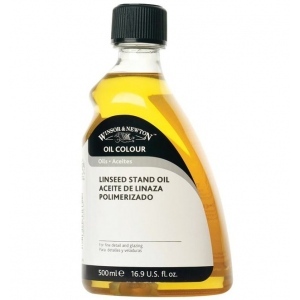 A low viscosity alkali refined oil of pale color that dries slowly. 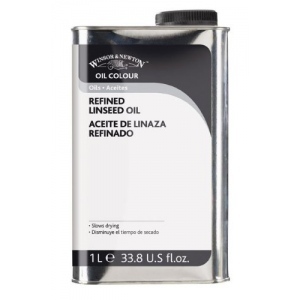 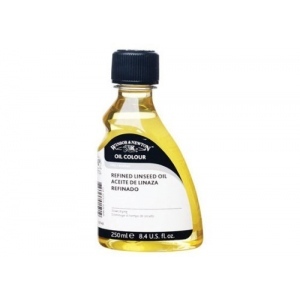 * Reduces oil color consistency and increases gloss and transparency. 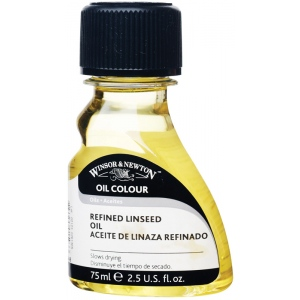 * Add to other oils to slow drying.